Wow! Very exciting. Great blog post. And Stephen’s sunrise yes? So appropriate. 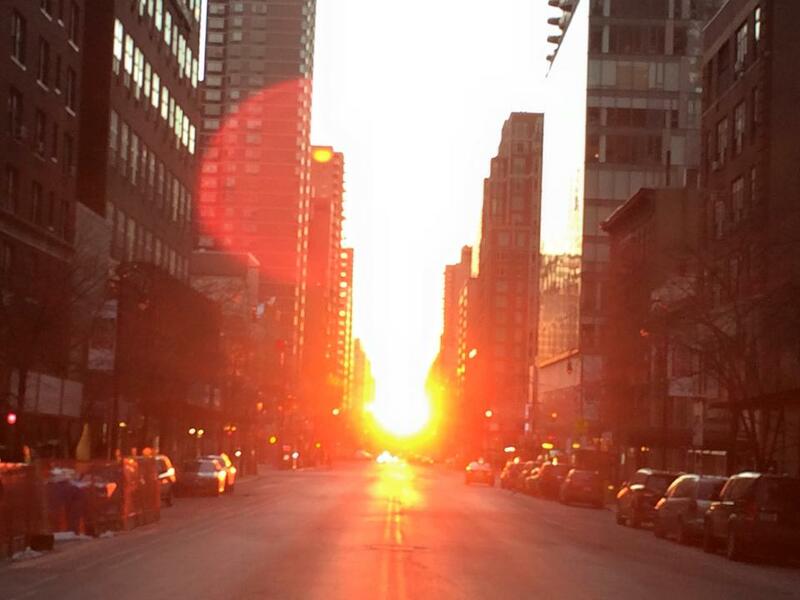 A beautiful sunrise in New York caught by chance during a time of hardship. I had finished the final run the previous week, and was effectively stranded in NY while I awaited the crowdfunding income to come through. I had taken to staying awake overnight in a Mexican cantina in Brooklyn as I could not afford the money to sleep in the cheap doss house with all of its cockroaches and charm. There was a great church on the Upper East Side I would visit in the mornings on Sunday. Aside from a great sermon, they had a large bathroom where I could shave in relative peace. A bizarre place to find myself in, and made the journey bittersweet especially in the wake of my brother’s death. Even so, this magical sunrise captured both the moment, and in Unger’s words “the conviction of the incomparable value of life” in every respect. Inspiration enough for that single moment. Thanks- I really want to read more deeply some of his work. Thanks for being part of the journey.